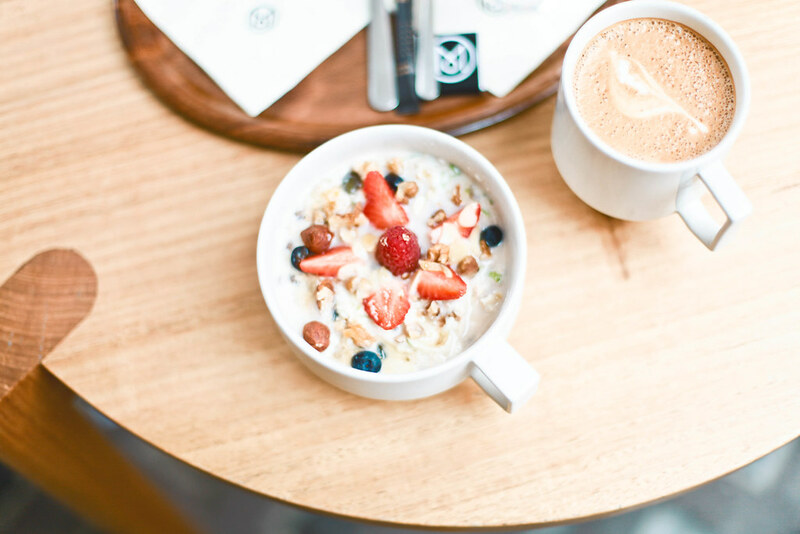 Breakfast isn’t always easy to come by, especially in a city with as much choice as London. Where does one even begin? 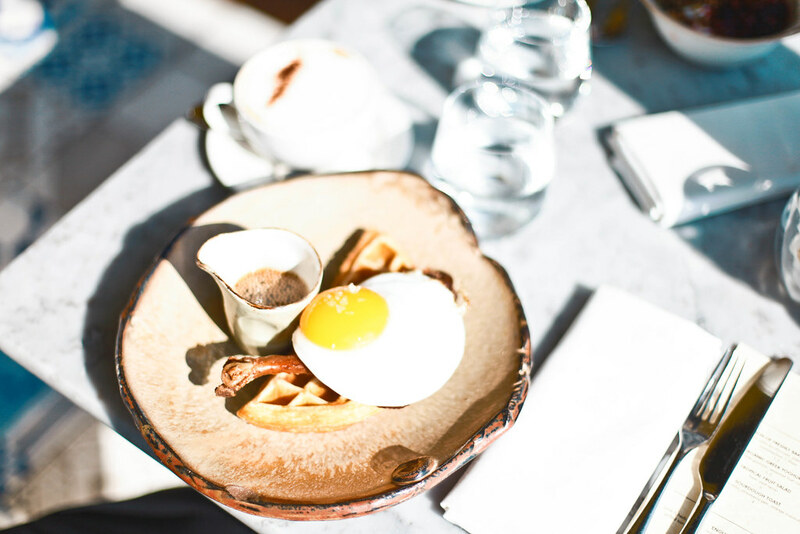 I’ve curated three places which you can rely on for a superb breakfast in the city, all very different from each other yet all exceptional in their own right. 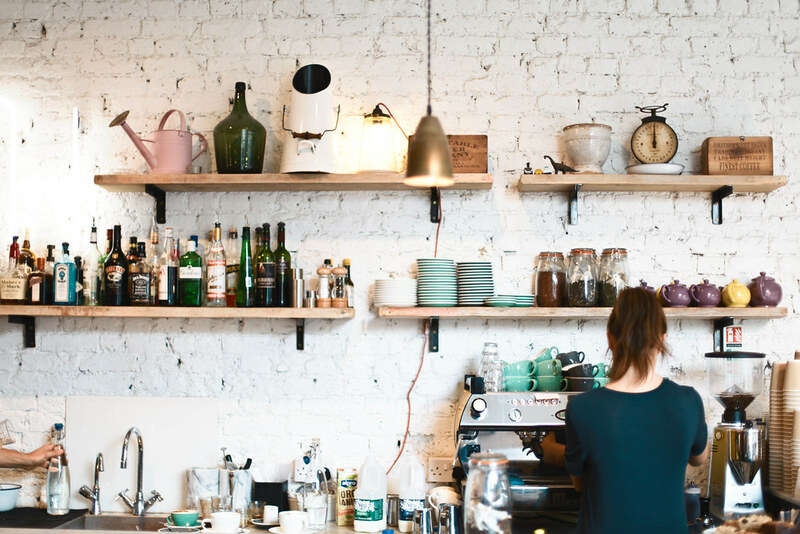 Monocole cafe has become a pit-stop for locals who pop in to get caffeinated on the Allpress blend but impeccable coffee isn't all they do. 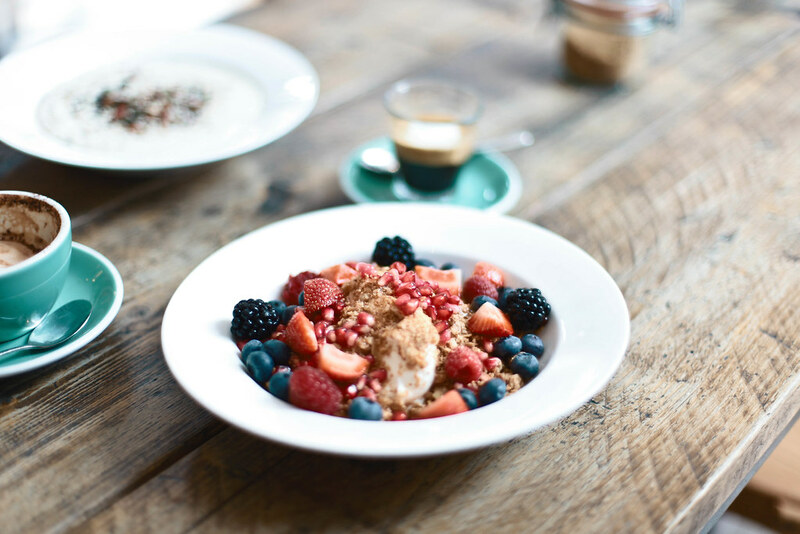 Their breakfast menu offers an array of unique dishes including a Scandinavian spread with rye bread and smoked salmon as well as their deliciously nutritious bircher muesli. 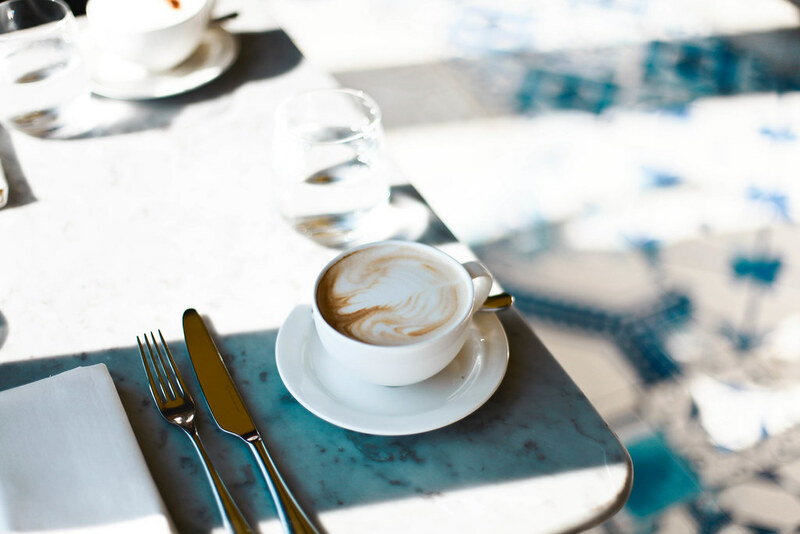 This well-styled cafe with its fashionable interior displays old issues of the iconic Monocle magazine which will please loyal readers and entice new-comers. 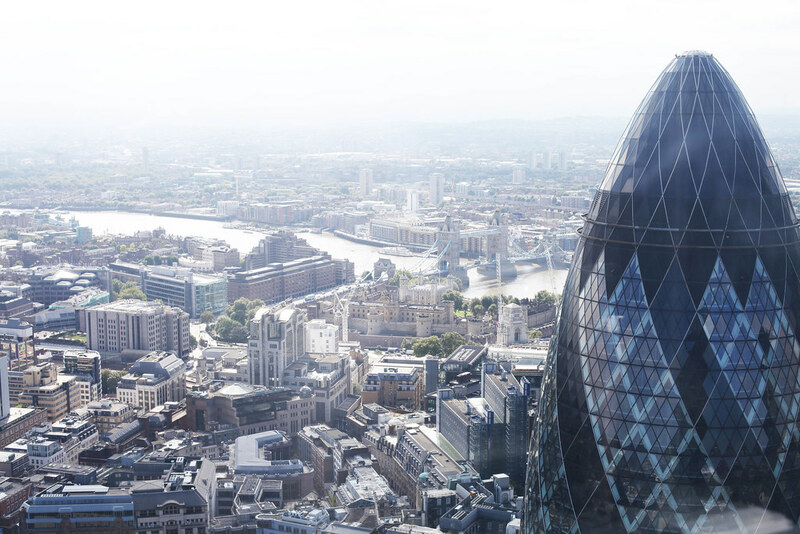 The Duck and Waffle is not your average restaurant, it surpasses most by miles, not just towering above them in height but also in quality of food. 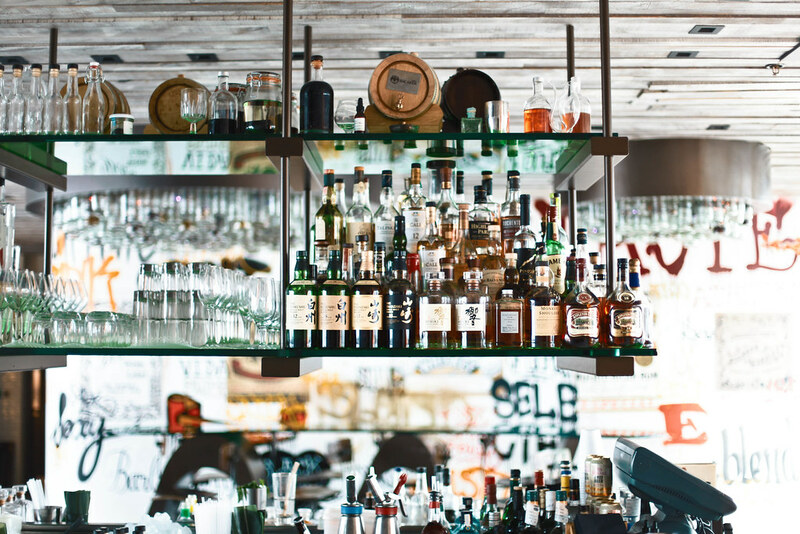 Dining at the Duck and Waffle is more than just eating out, it is experiencing. This incredible eaterie is 40 floors up making it the highest place to eat in England and the views quite literally take your breath away. My friend ordered their signature dish, the clue is in the name, duck confit served on top of a fluffy waffle along with a duck egg and a mustard maple syrup. 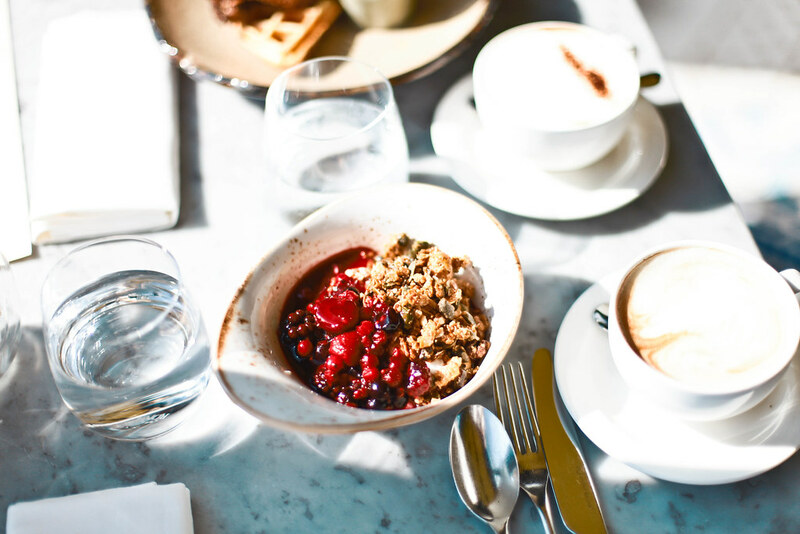 I ordered the granola, naturally, and it was the best decision I've made in a long time, perhaps I'd gotten too used to the stingy measured portions in Paris or perhaps the red berry compote took this breakfast staple to another level. The fact that it's open 24/7 is the cherry on top. I've always dreamed of a city which never sleeps and the thought of being able to order a three course meal at any hour of the night is what makes city life so exciting. 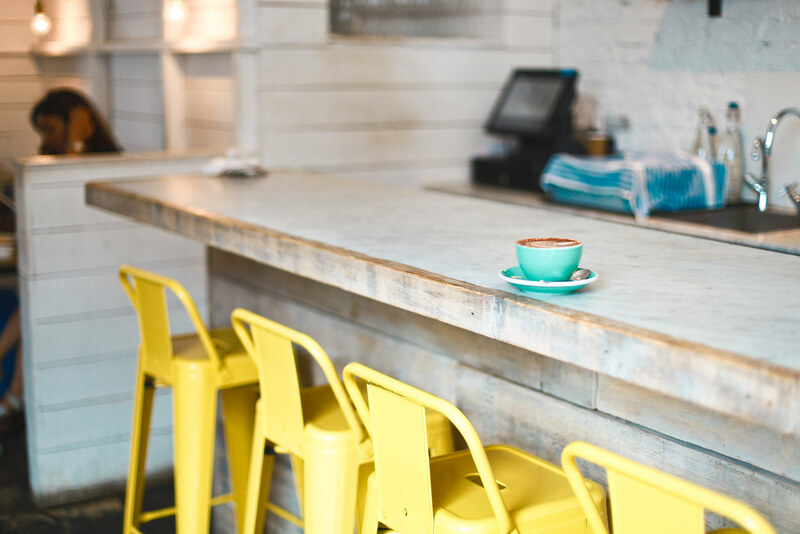 When I first saw a photo of the stalls at Hally's it was love at first sight, anywhere with sunshine yellow stalls and white marble counters will undoubtedly wow me. The interior is inspired by the sunny beaches and relaxed vibe of California which is apparent throughout the light, bright space. The food is as superbly executed as the décor with an extensive breakfast menu where nothing looks short of divine, I mean how amazing do ricotta pancakes with berries, fig, honey & crème fraiche sound? Ah, I’ve been dying to try Monocle. I’ve been seeing pictures of it everywhere! I live in Kilburn/London and don’t get out much. 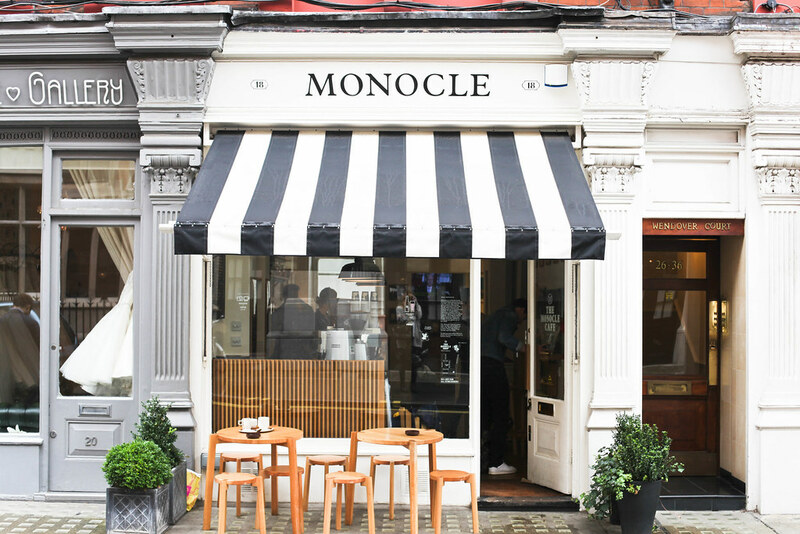 My favourite breakfast place is still Gail’s bakery but after reading your delish blog I know I have to check out the Monocle. Just for the coffee.